The story of Walter White’s transformation from chemistry teacher to drug lord has captured the imagination of television viewers around the world. This collection of essays sets the series in the context of American culture, analyzing its reinvention of classic themes in literature. A protagonist who sets out on a quest and discovers things about himself and the world is a common enough convention in American storytelling. Typically the hero encounters evil along the way and acquires worldly wisdom. Vince Gilligan, the creator of Breaking Bad, offers a dynamic variant of this quest, posing the question of how far a desperate man facing death will go in order to achieve a sense of self and financial security for his family. 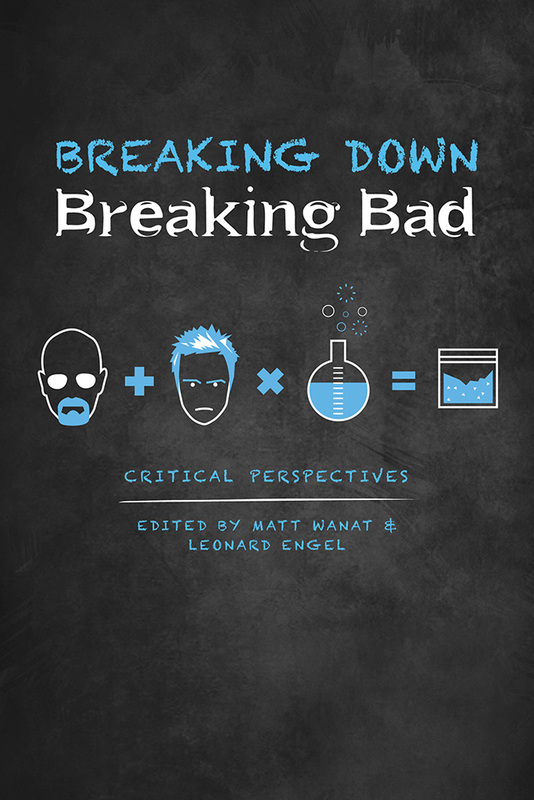 Going beyond the obvious ethical issues that have preoccupied viewers and critics alike, the essays in this book cut across disciplines, delve deeply into contemporary issues, and explore the pure pleasure and entertainment value of the series. Matt Wanat is an associate professor of English at the Lancaster regional campus of Ohio University, where he teaches composition, literature, and film. His scholarship examines narrative, genre, and culture in twentieth-century American literature and cinema. Leonard Engel is a professor emeritus of English at Quinnipiac University in Hamden, Connecticut. He has edited five collections of essays, most recently New Essays on Clint Eastwood.